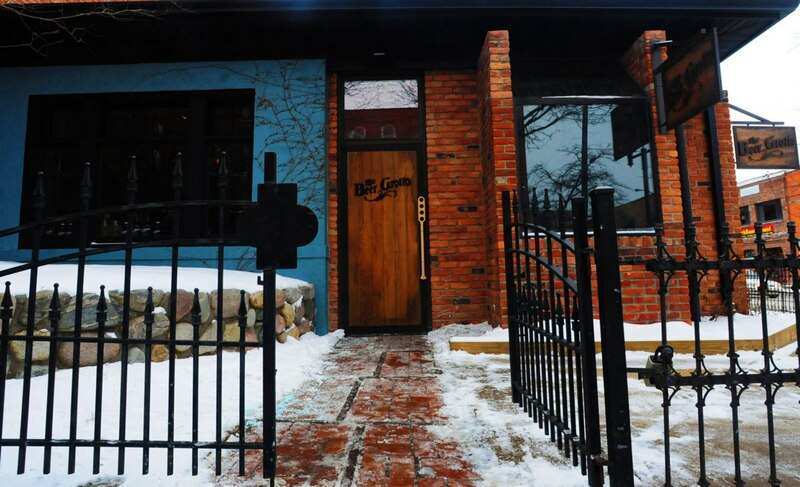 The team at The Beer Grotto engaged with us to bring their concept, ‘taste it – love it – tote it’, to reality at the Dexter and Ann Arbor locations. 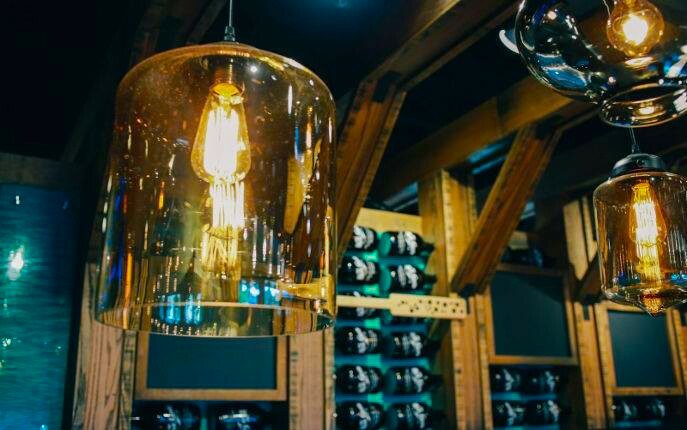 Because of The Beer Grotto’s timely collaboration with our team we were able to bring on the best project design partners, properly define their goals so our project team could create success in the project’s construction and their business’ operations. 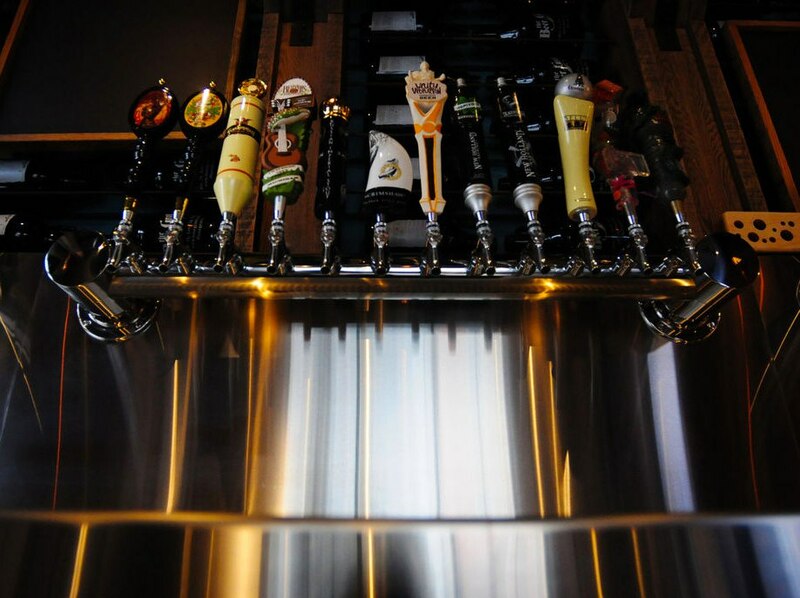 Our proven process is called “Collaborate, Create, Succeed.” The Beer Grotto’s concept is called “Taste it. Love it. Tote it.” We brought those two concepts together when we worked with The Beer Grotto on their Dexter and Ann Arbor locations. 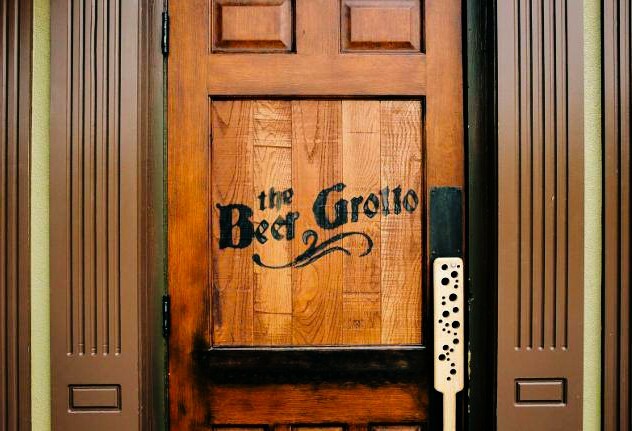 Because of The Beer Grotto’s timely collaboration with our team, we were able to bring on the best project design partners and to properly define their goals so our team could execute a successful construction project.